The study will publish on Feb. 6 in the journal Geology. Axford is an associate professor of Earth and planetary sciences in Northwestern’s Weinberg College of Arts and Sciences. The study is a part of Northwestern Ph.D. candidate G. Everett Lasher’s dissertation research, based in Axford’s lab. 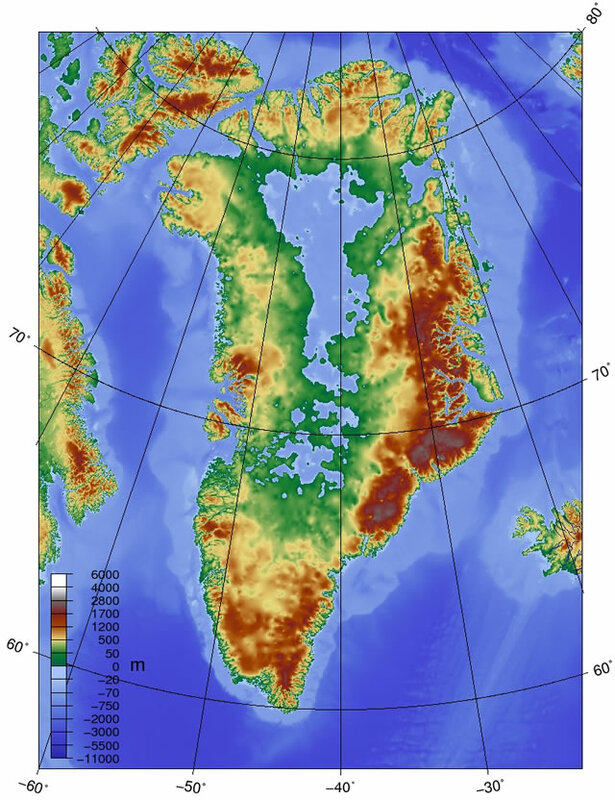 Because recent studies concluded that some glaciers were advancing around Greenland and nearby Arctic Canada during the time Vikings lived in southern Greenland, Axford and Lasher expected their data to indicate a much colder climate. Instead, they found that a brief warm period interrupted a consistent cooling climate trend driven by changes in Earth’s orbit. Near the end of the warm period, the climate was exceptionally erratic and unstable with record high and low temperatures that preceded Viking abandonment of Greenland. Overall, the climate was about 1.5-degrees Celsius warmer than the surrounding cooling centuries. This warmer period was similar to southern Greenland’s temperatures today, which hover around 10-degrees Celsius (50-degrees Fahrenheit) in summer. So what did cause the Vikings’ fortuitously warm climate? Lasher and Axford aren’t sure but speculate it might have been caused by warmer ocean currents in the region. So, they are still holding onto the myth that the MWP was only a local phenomenon, despite much evidence to the contrary? Sigh…. So that is why Greenland is called Greenland. Whoever would have thought that? So why is Iceland called Iceland and the Verde islands called Verde? Seafarers aren’t thick. Never mind sediments, humans will have left their imprint; wisely scarpering when the climate/weather changed. That paper has been carefully edited to try and make it fit with the UN agenda, we can’t have anything that shows the UN is just plain wrong, people might start asking where all the money has gone.